Comedian Cheech Marin, of Cheech and Chong fame, is also a noted art collector. 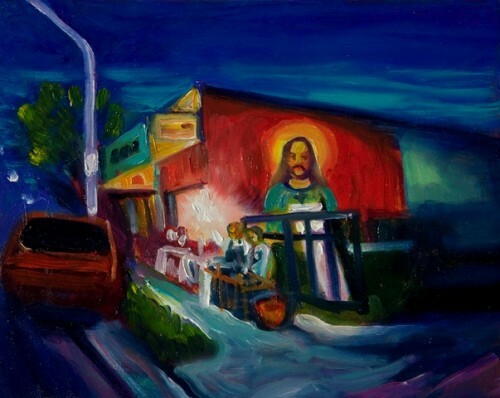 Marin has developed what some call the finest private collection of Chicano art in the United States. Over 60 paintings from his art collection are now on display at the Ellen Noel Art Museum in Odessa.